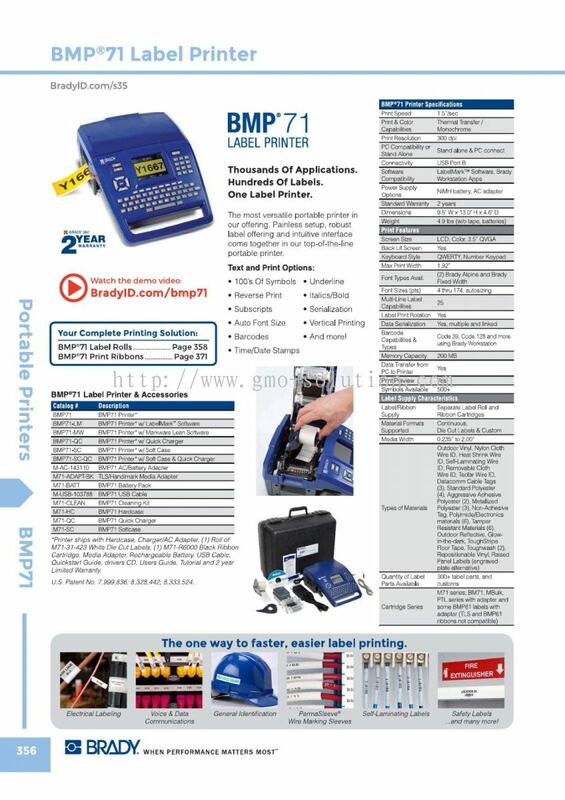 GMO Solution Sdn. 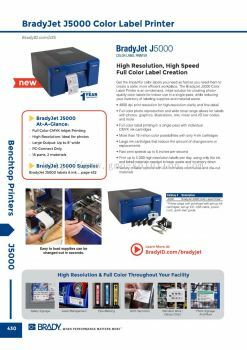 Bhd. 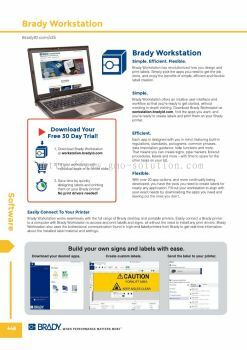 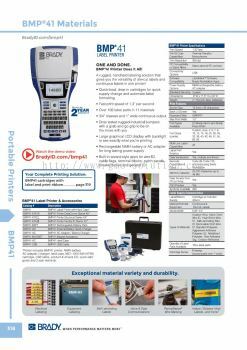 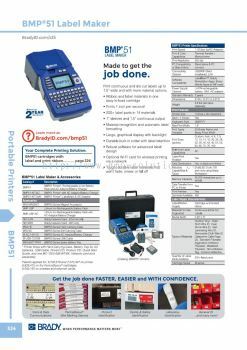 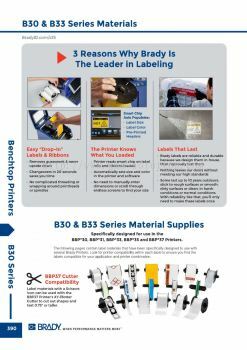 - We supply Brady Benchtop Printer, Brady Portable Printer, Lockout Tagout, SPC Absorbent and Spill Control. 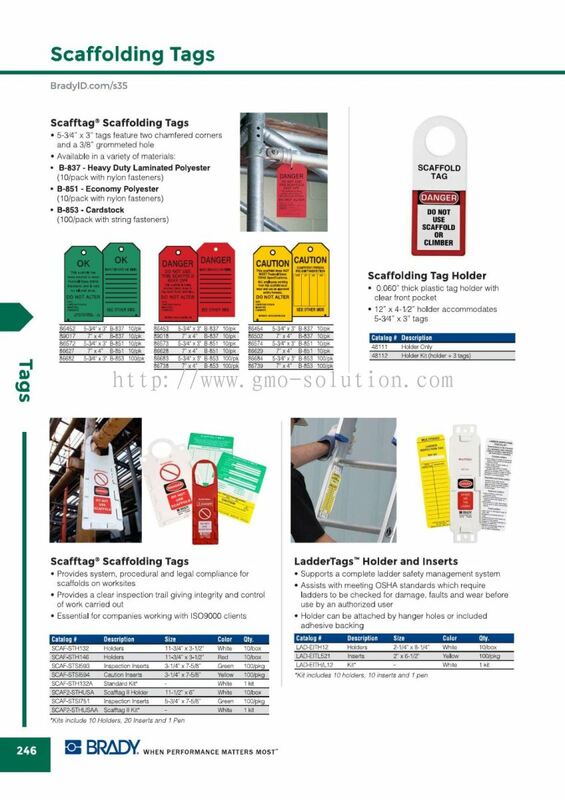 GMO Solution Sdn. Bhd. 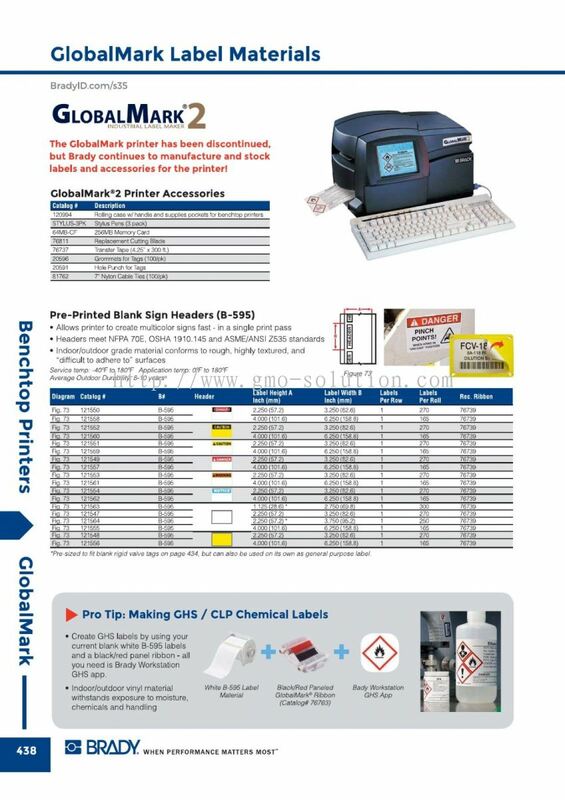 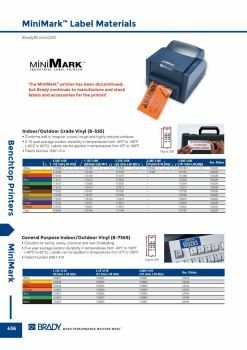 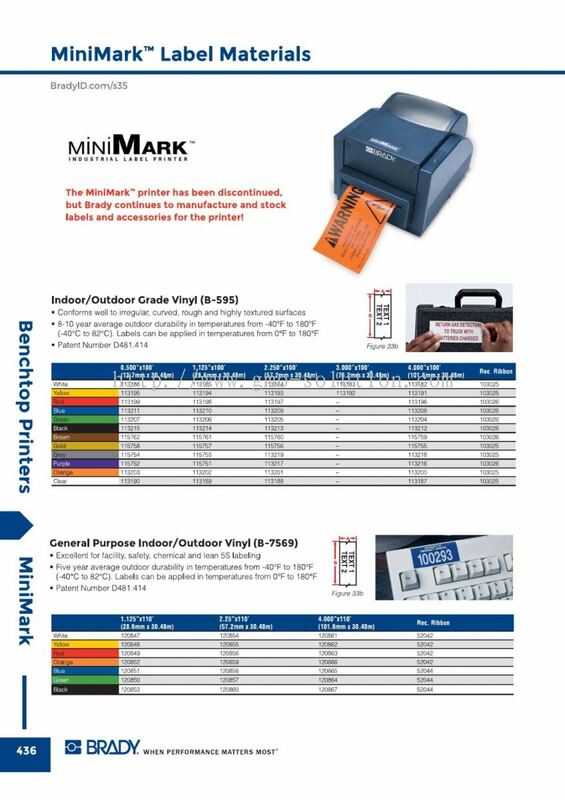 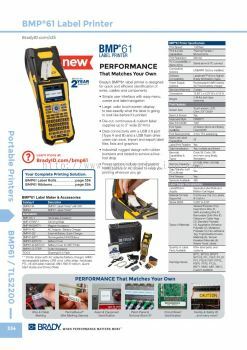 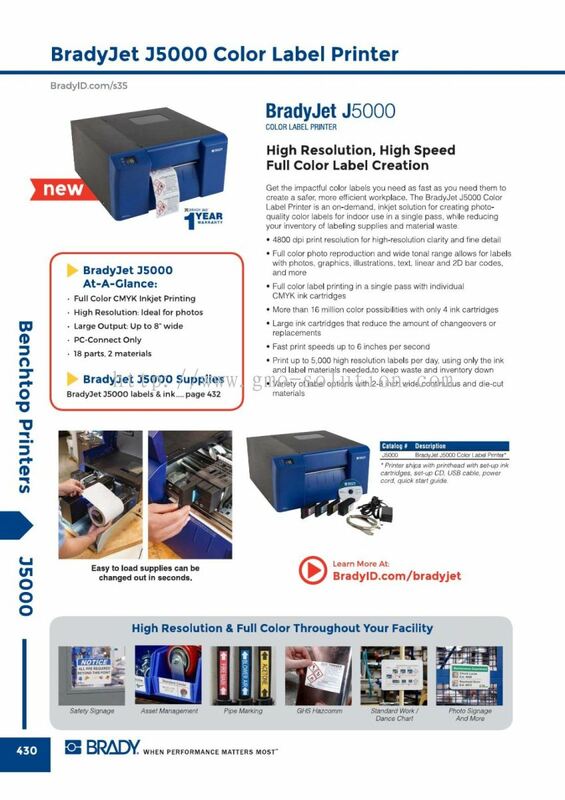 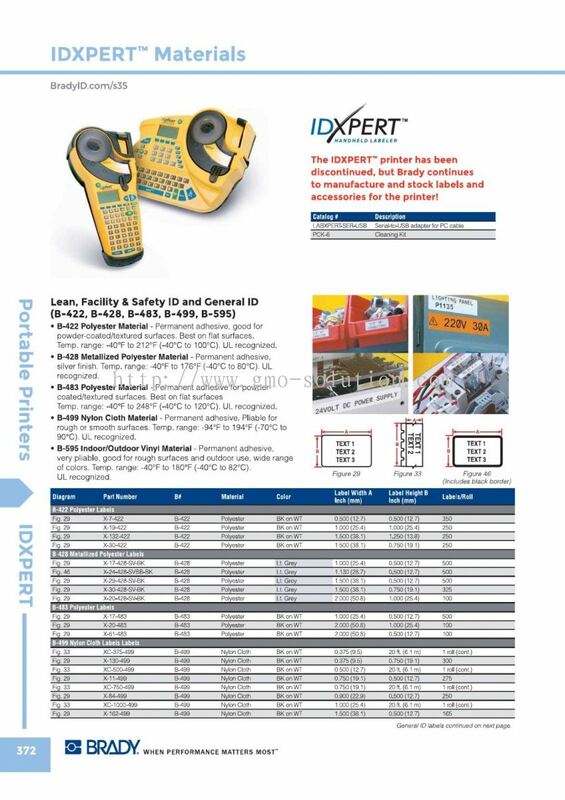 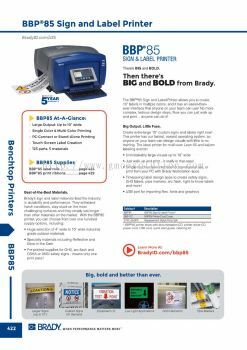 added 2 new products in Brady Benchtop Printers - Others Category. 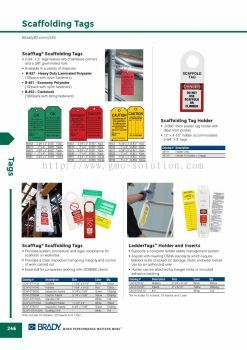 GMO Solution Sdn. 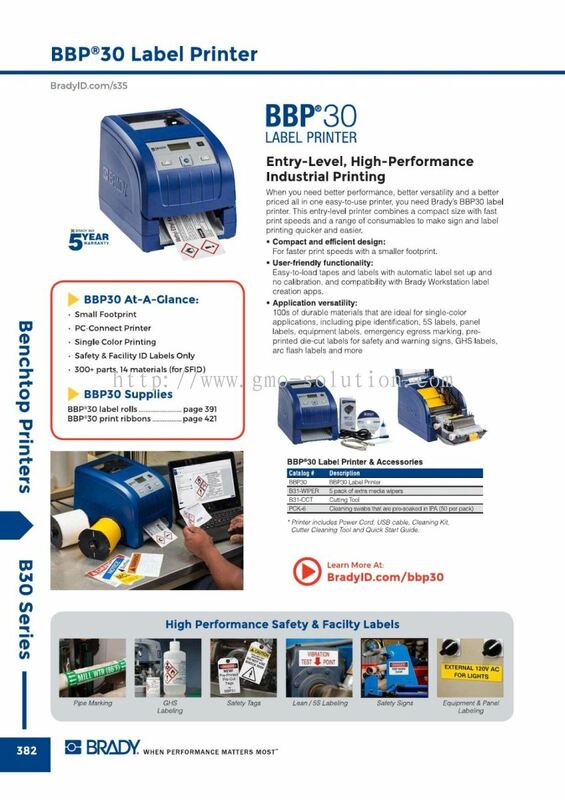 Bhd. 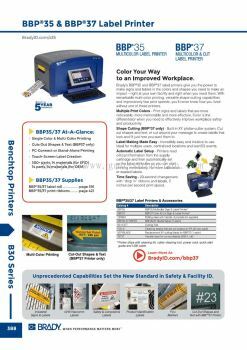 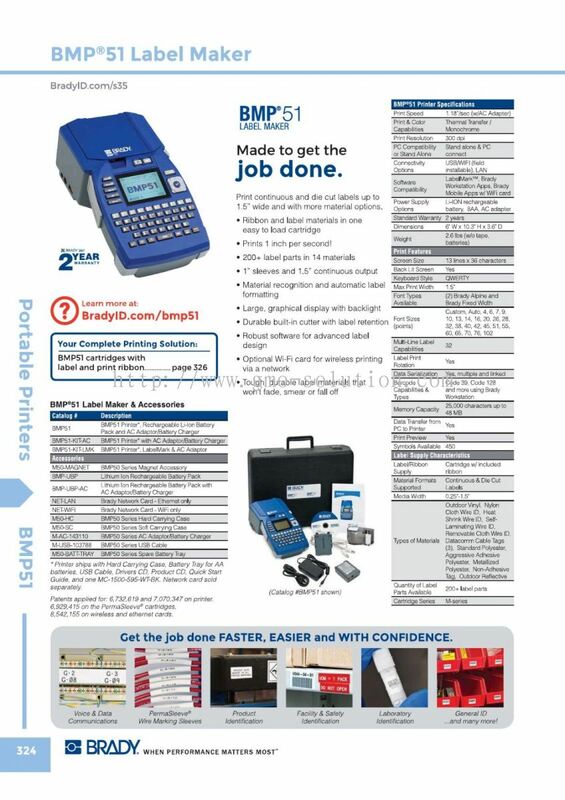 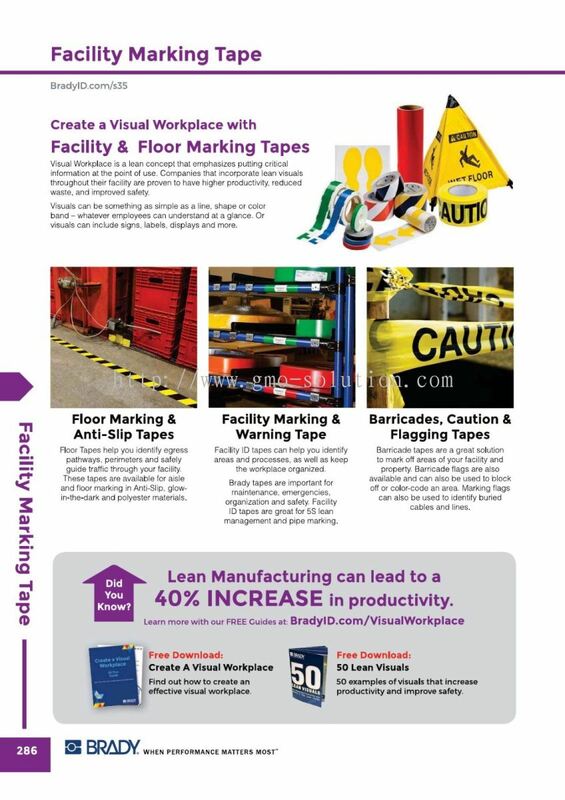 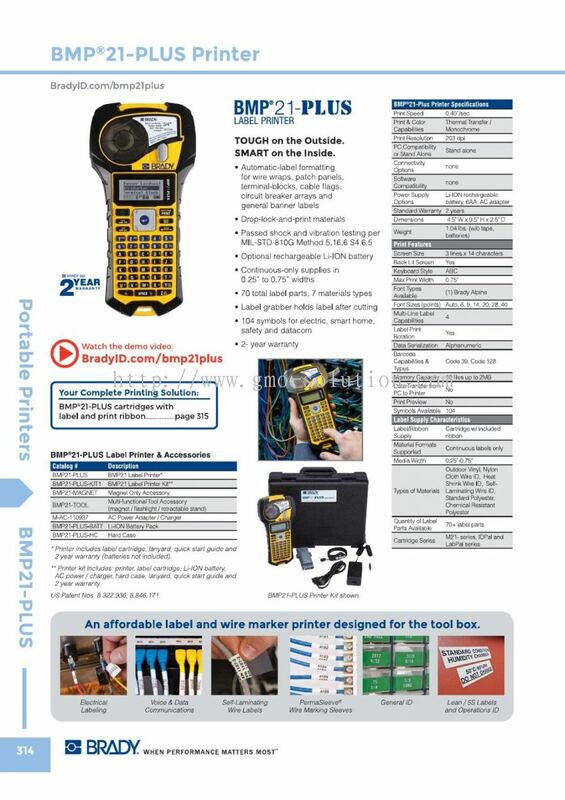 added 4 new products in Brady Portable Printers Category. 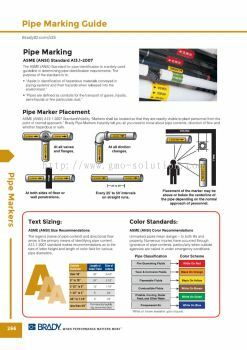 GMO Solution Sdn. 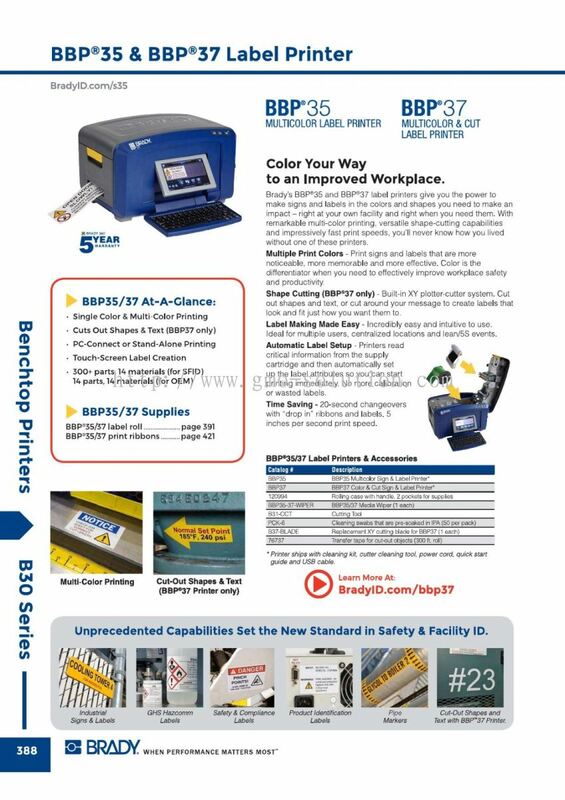 Bhd. 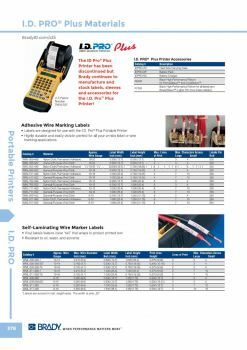 added 9 new products in Others Category. 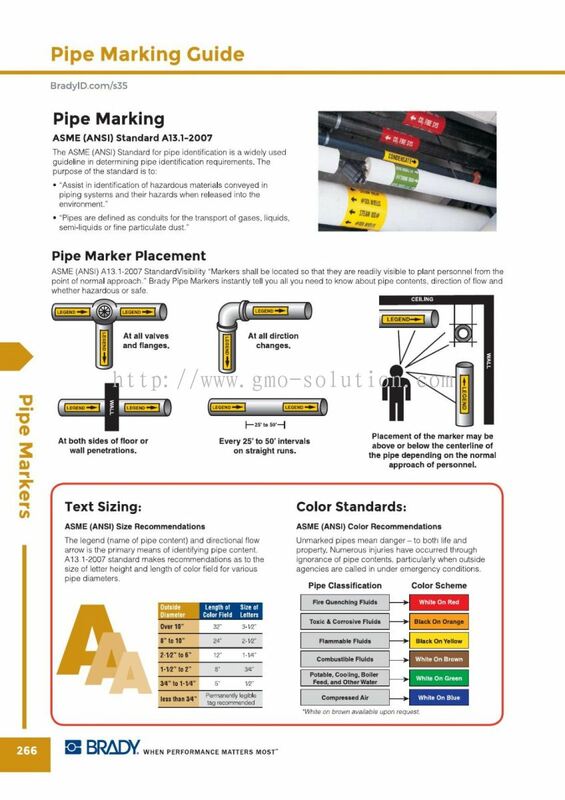 GMO Solution Sdn. 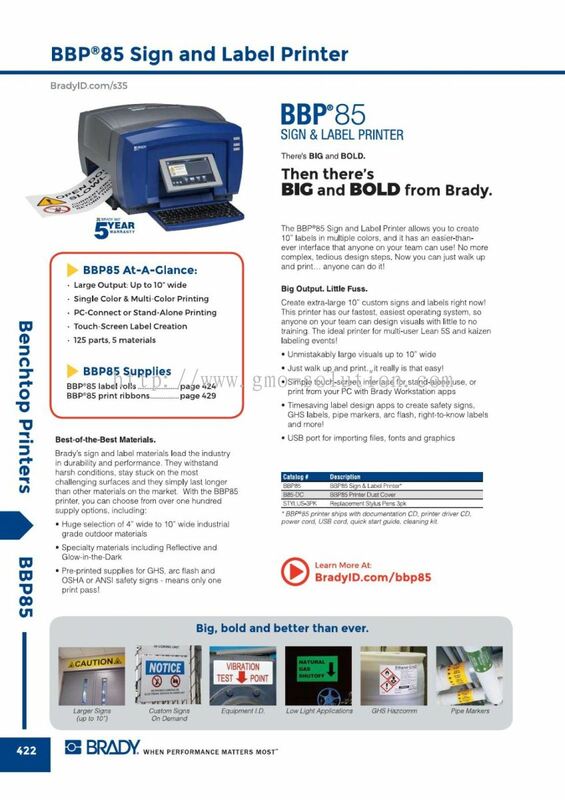 Bhd. added 4 new products in Printer - Others Category. 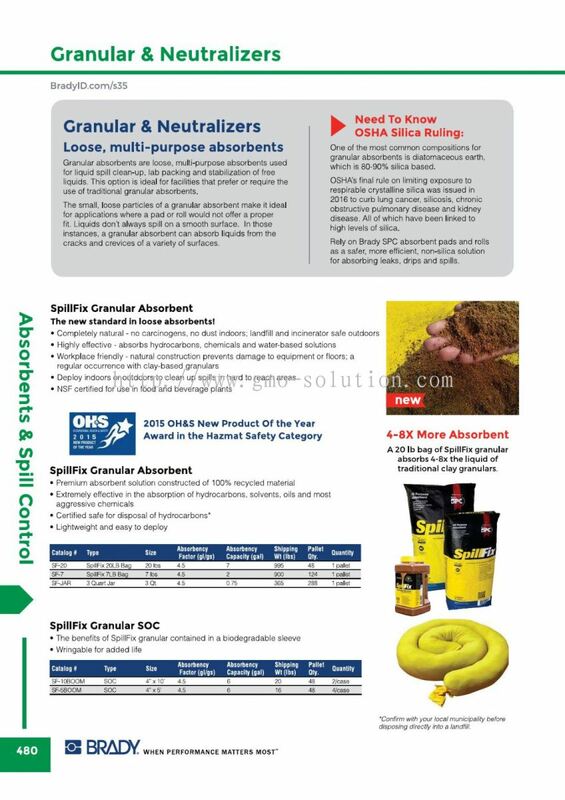 GMO Solution Sdn. Bhd. 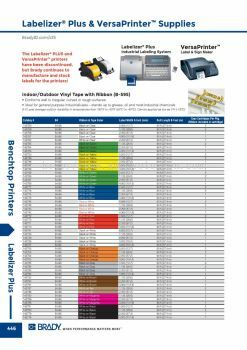 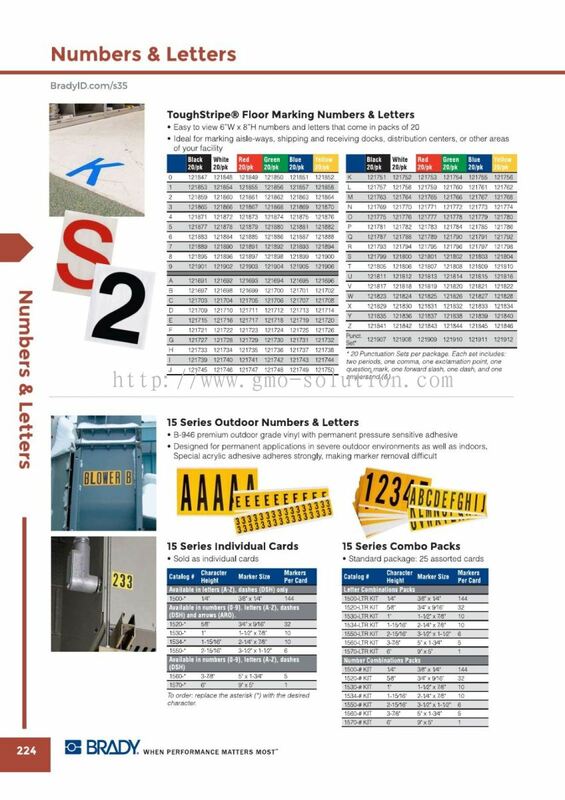 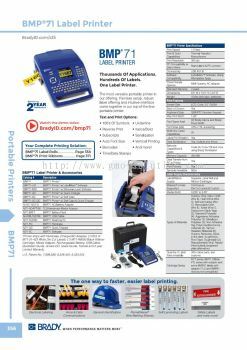 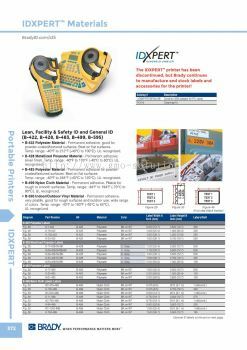 added 2 new products in Printer - Printer and Tape Category. 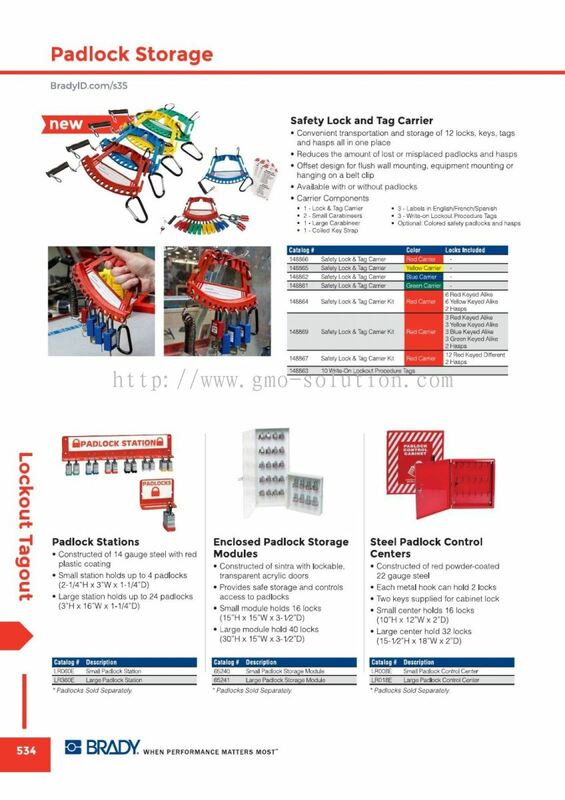 GMO Solution Sdn. 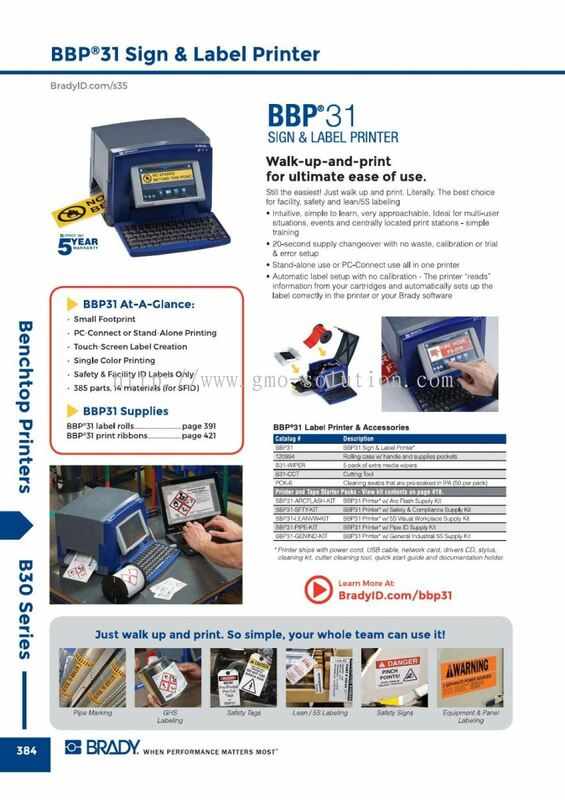 Bhd. 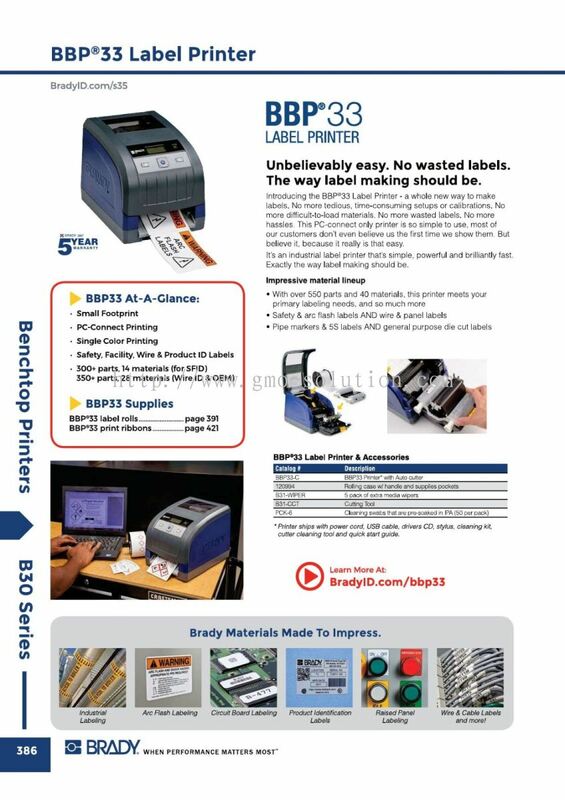 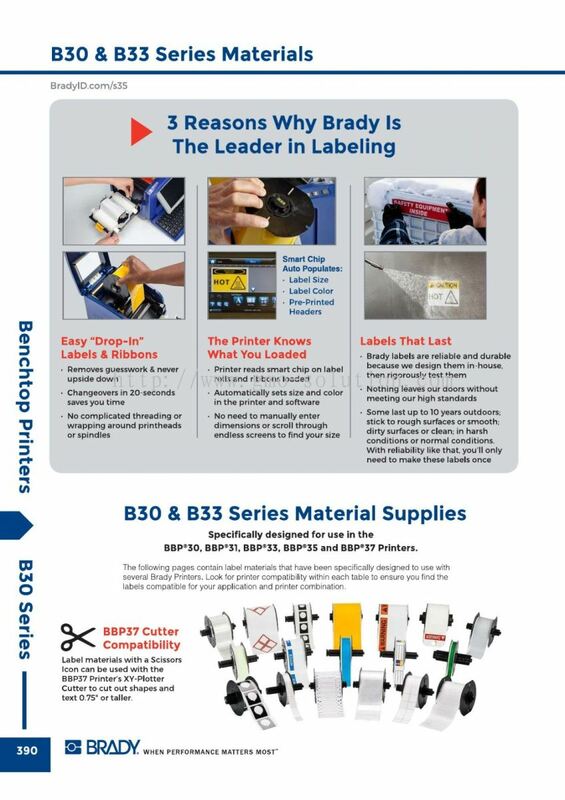 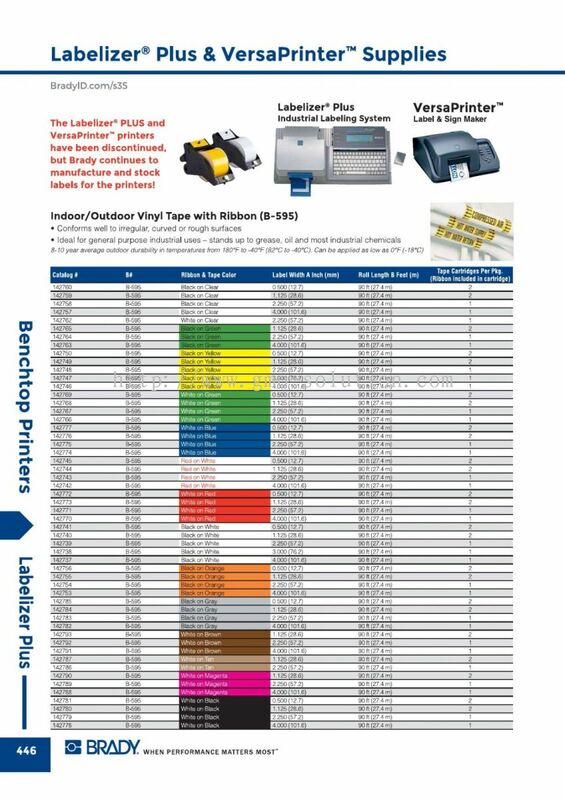 added 5 new products in Brady Benchtop Printers - Tape Category. 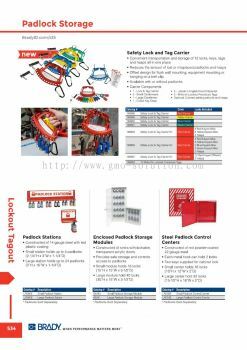 GMO Solution Sdn. Bhd. 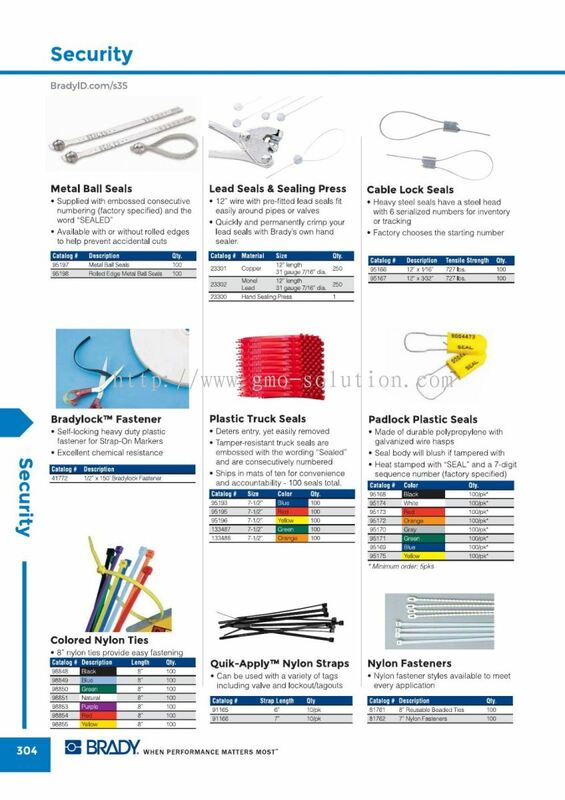 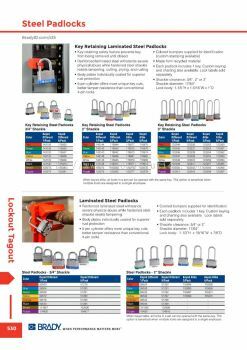 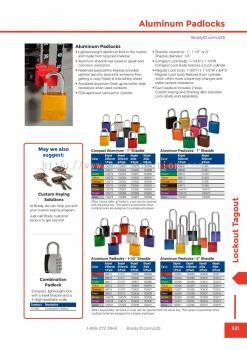 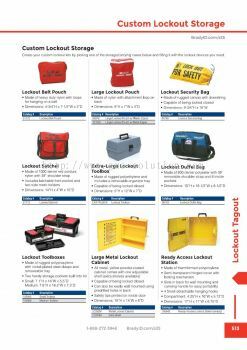 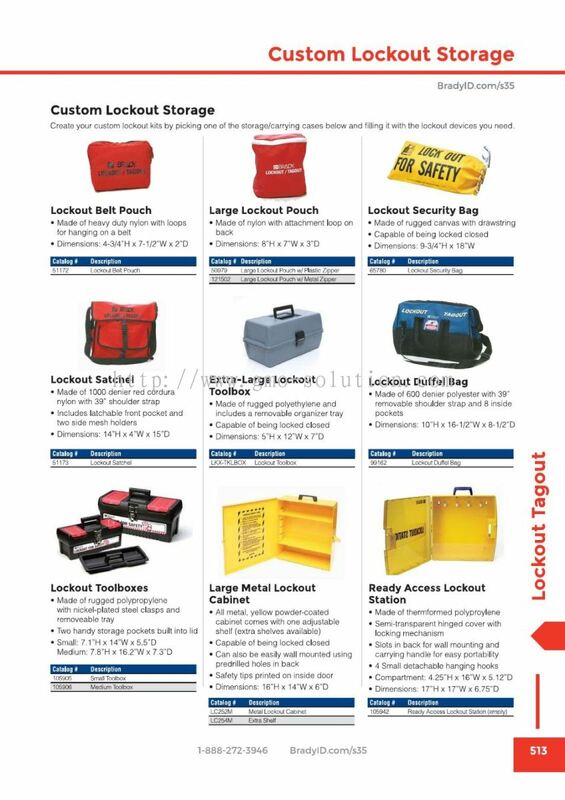 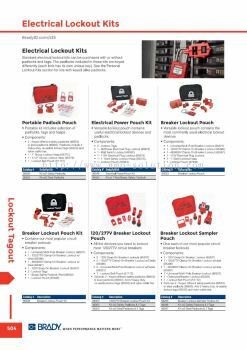 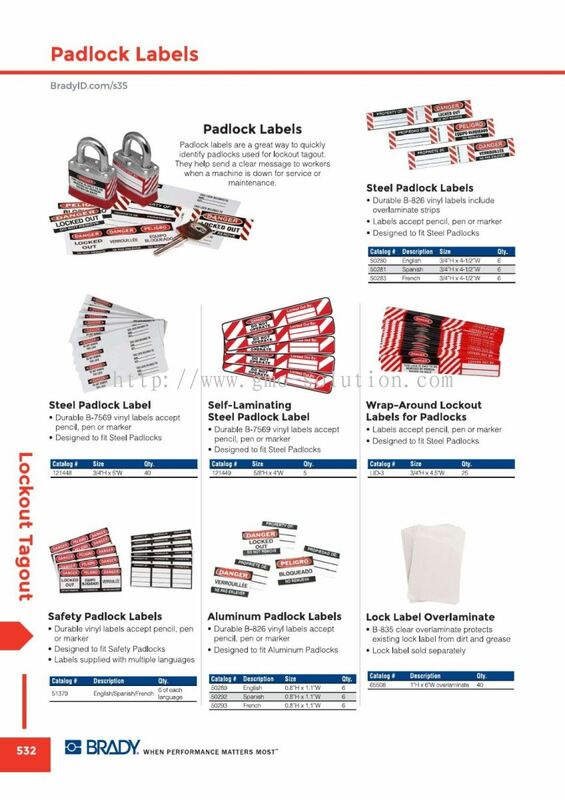 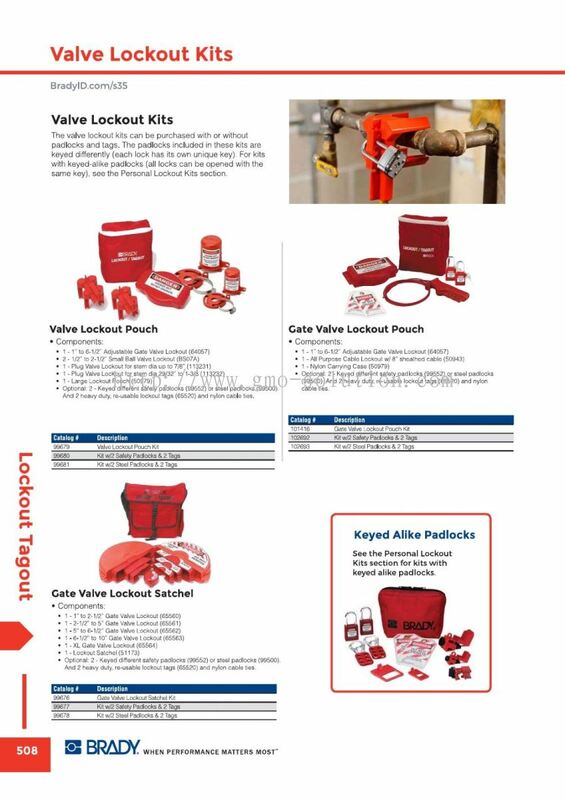 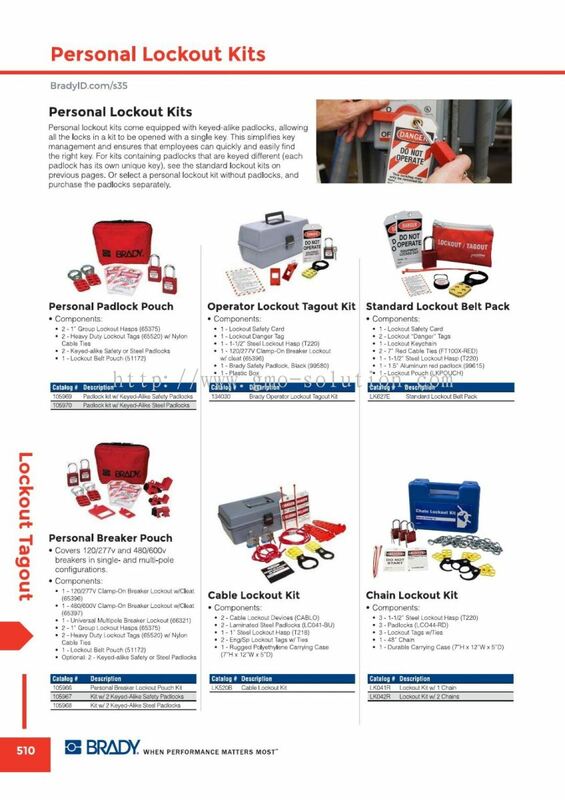 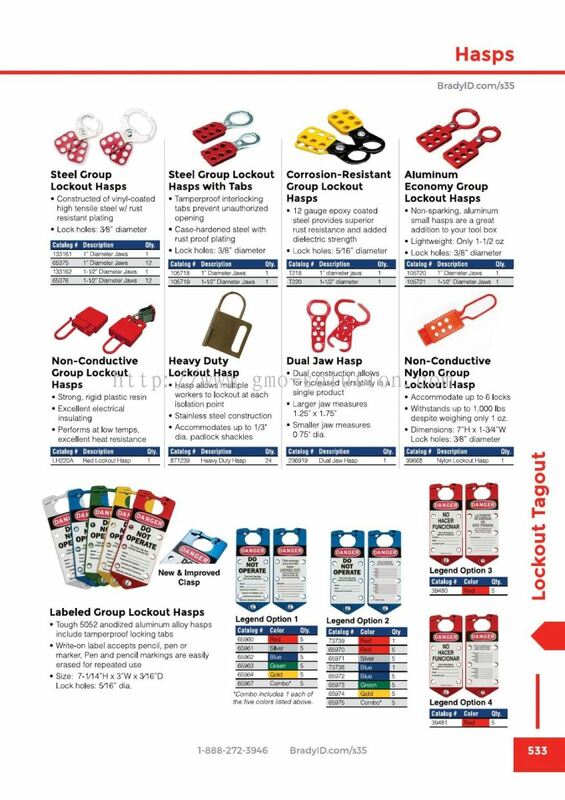 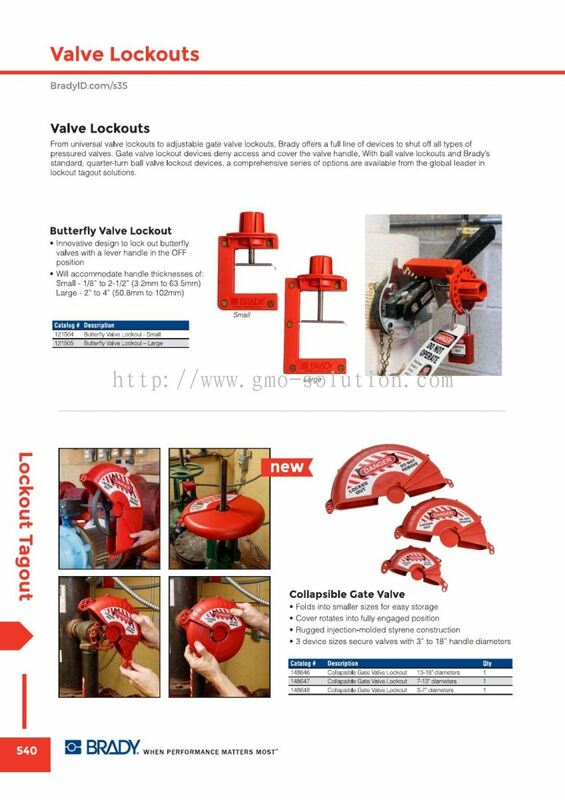 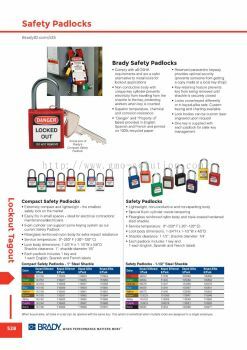 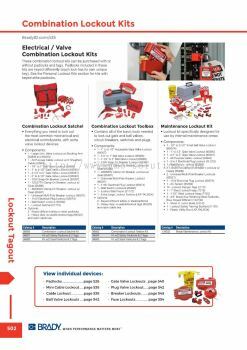 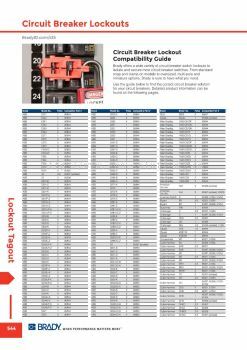 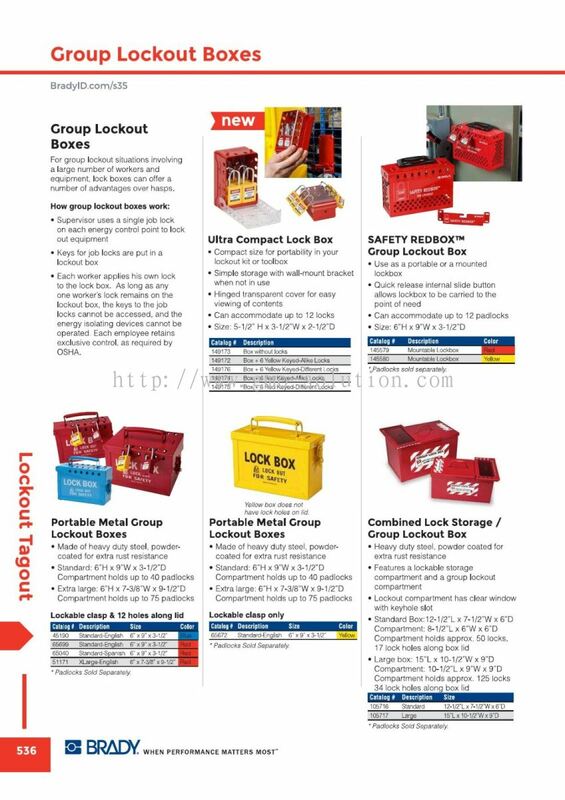 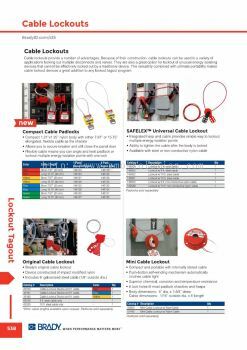 added 5 new products in Lockout Tagout - Padlocks Category. 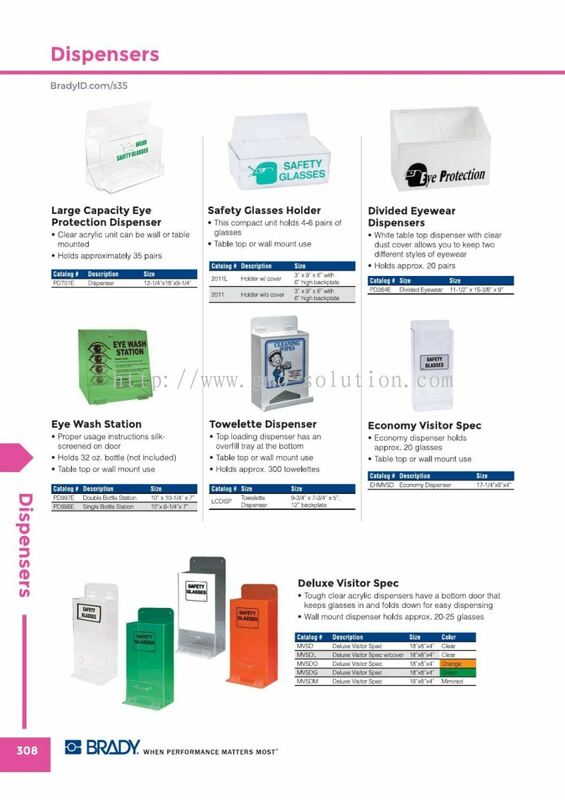 GMO Solution Sdn. 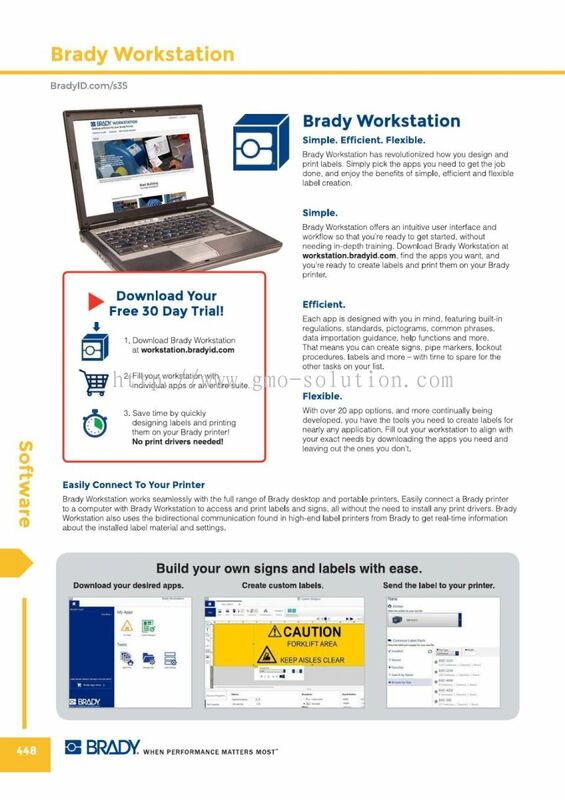 Bhd. 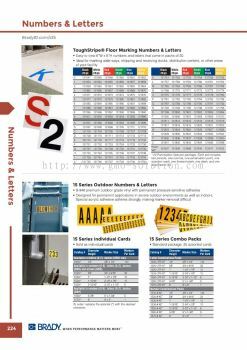 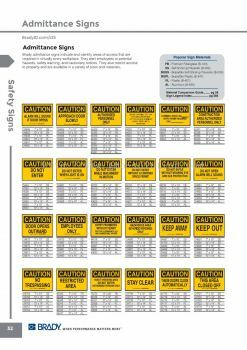 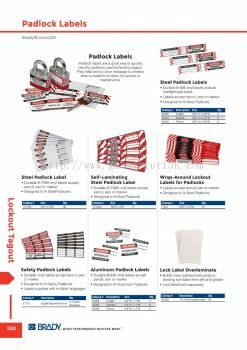 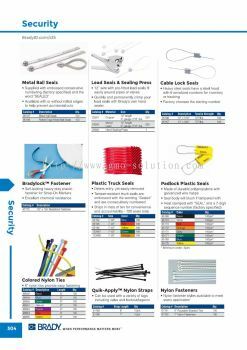 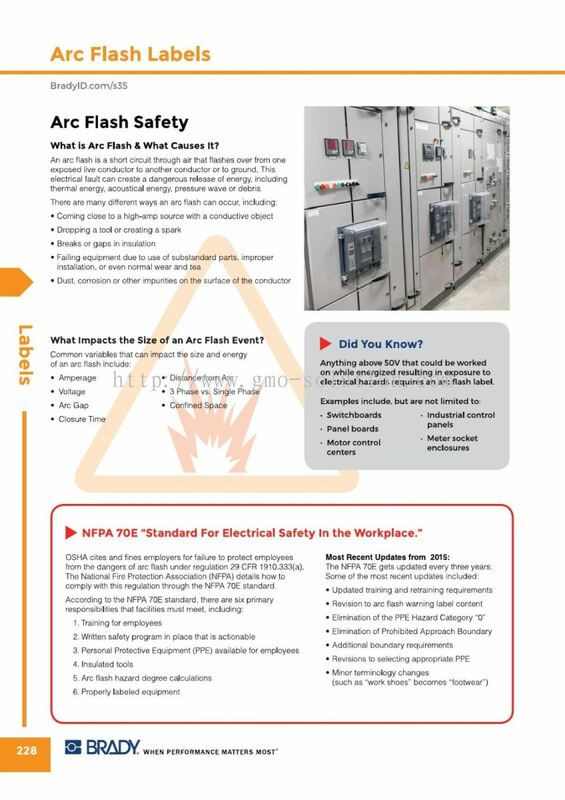 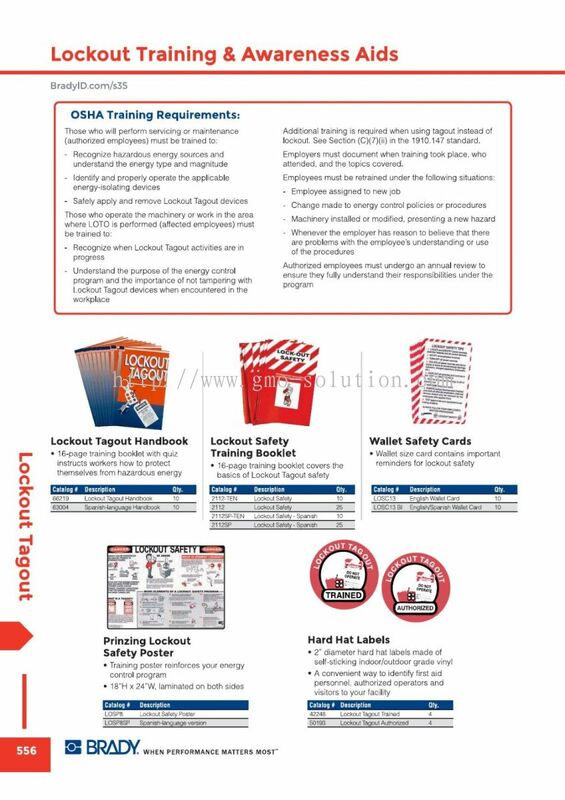 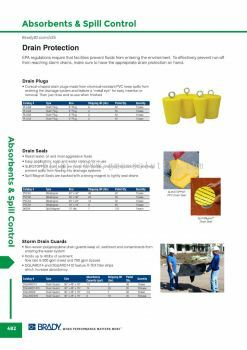 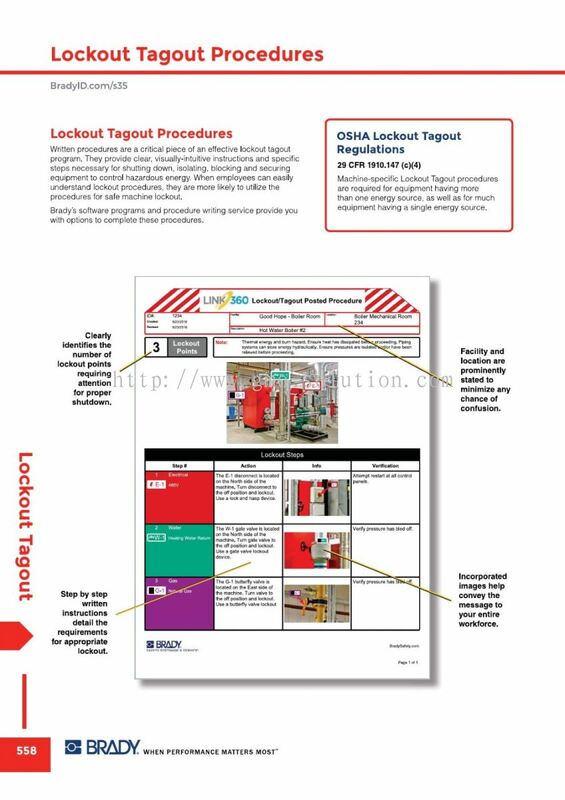 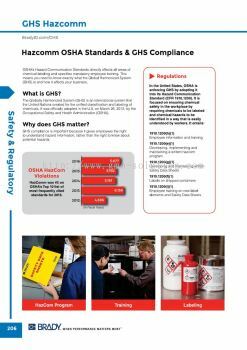 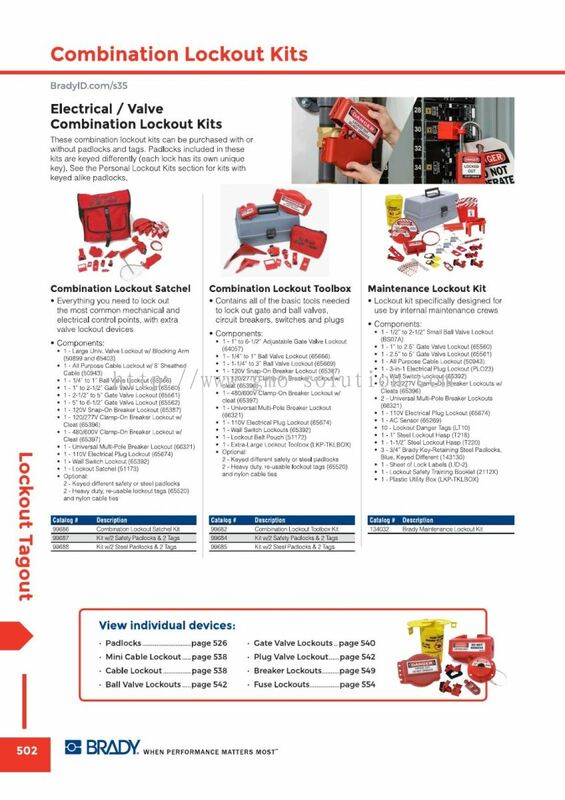 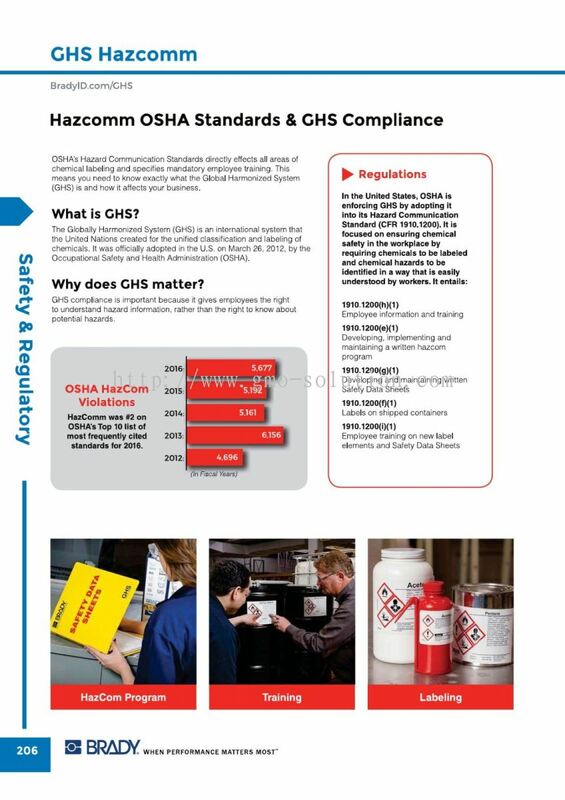 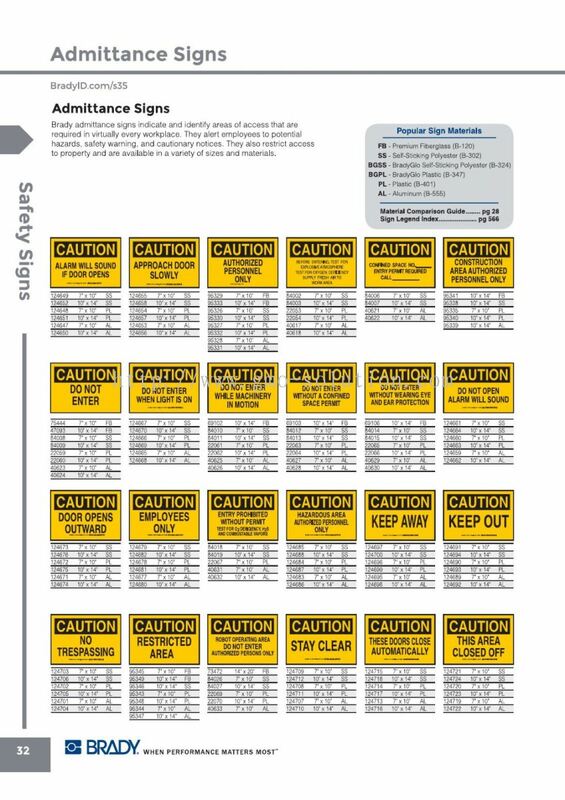 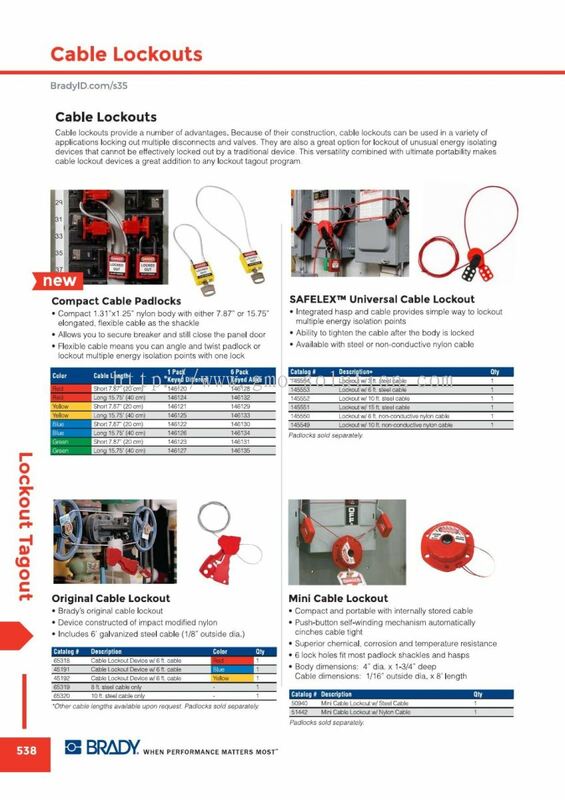 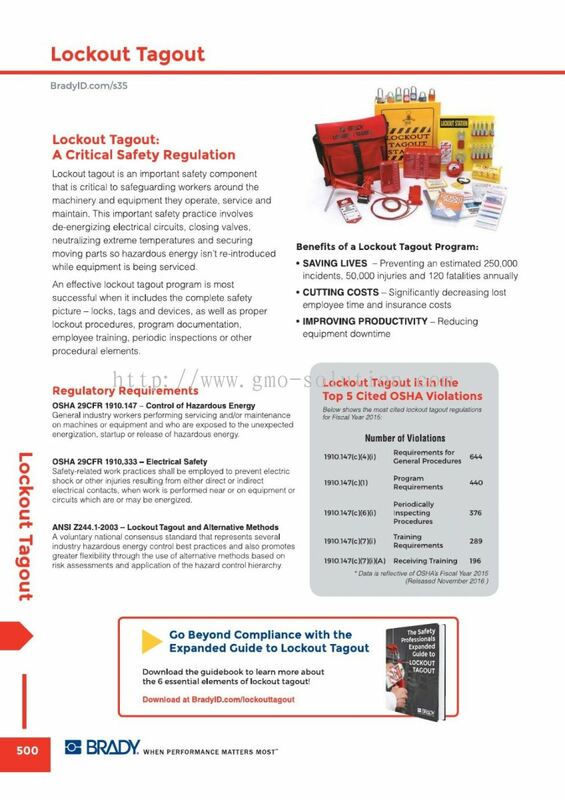 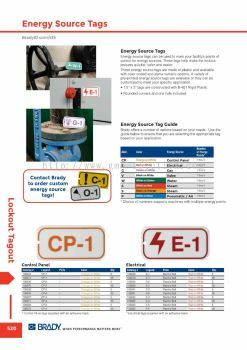 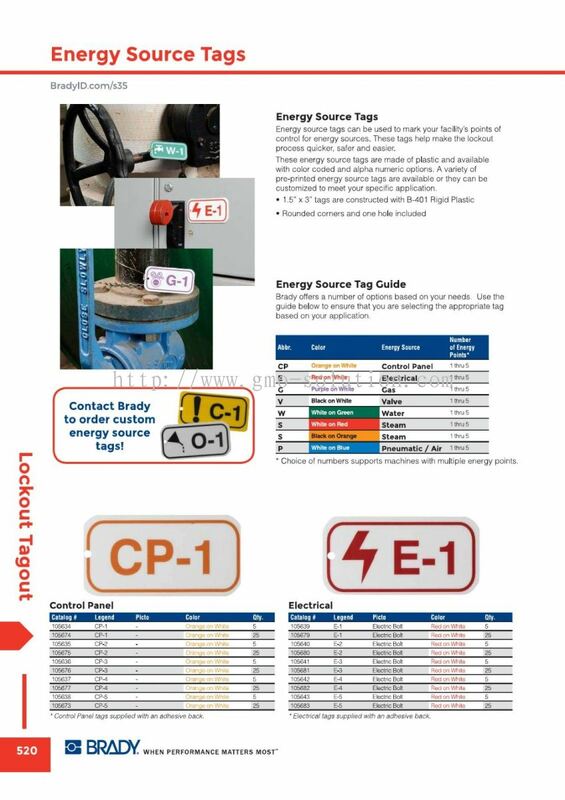 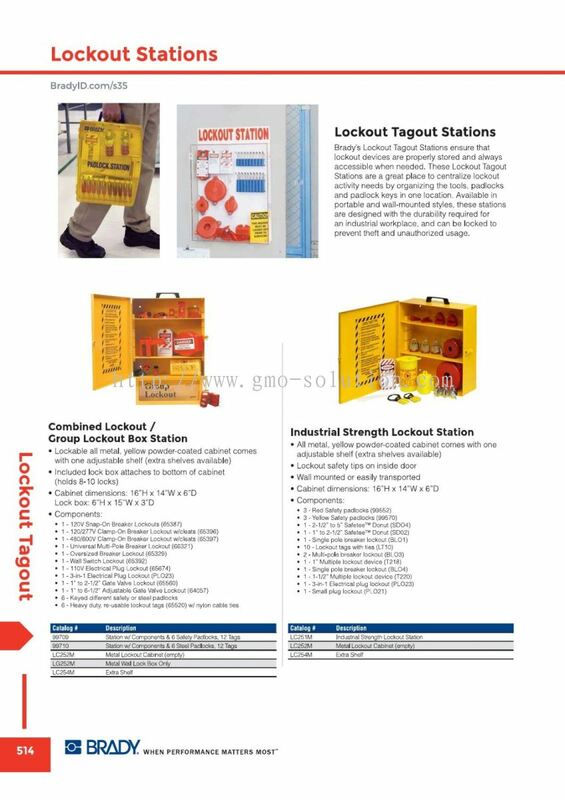 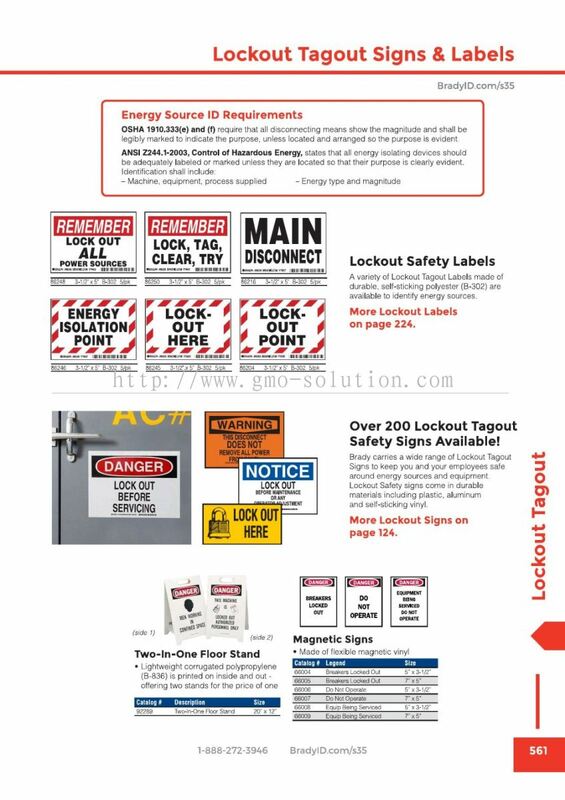 added 16 new products in Lockout Tagout - Others Category. GMO Solution Sdn. 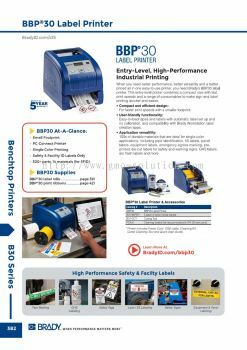 Bhd. 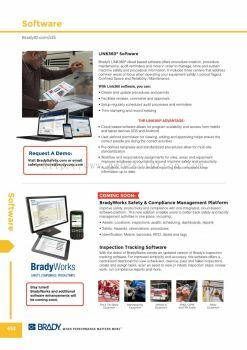 Updated Company Profile — Home Banner. 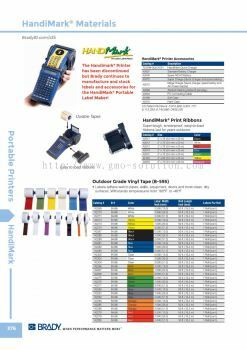 GMO Solution Sdn. 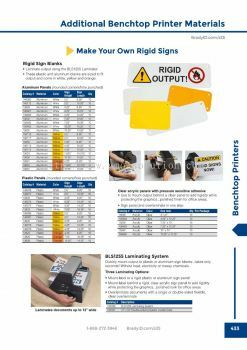 Bhd. 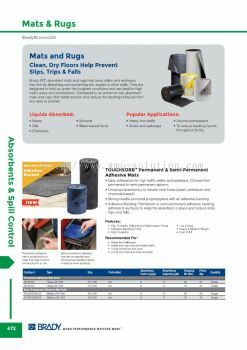 Updated Company Profile — Topbar Banner. GMO Solution Sdn. 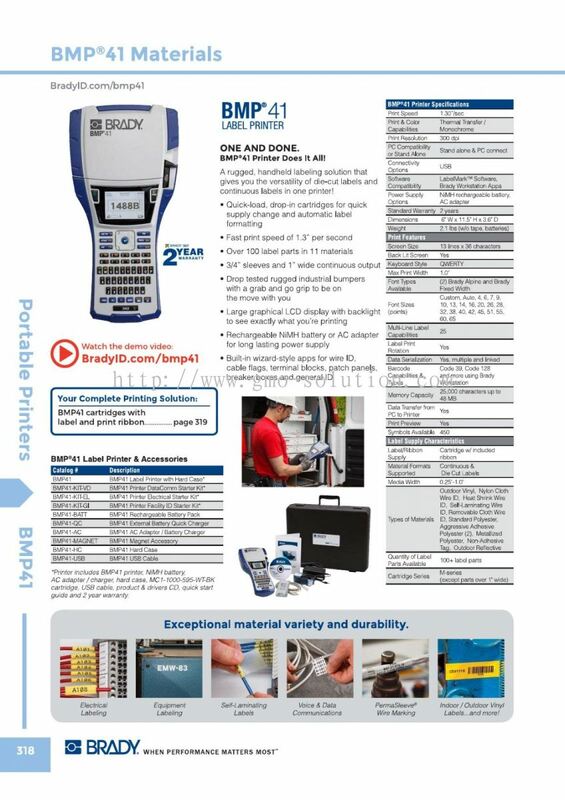 Bhd. 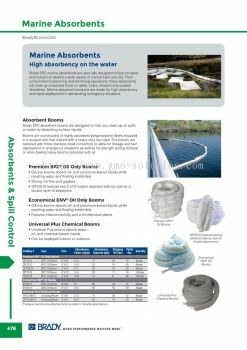 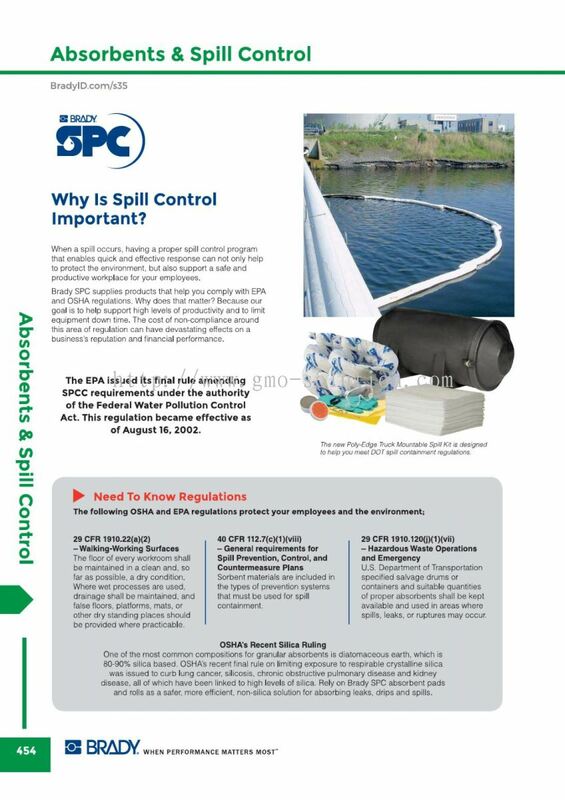 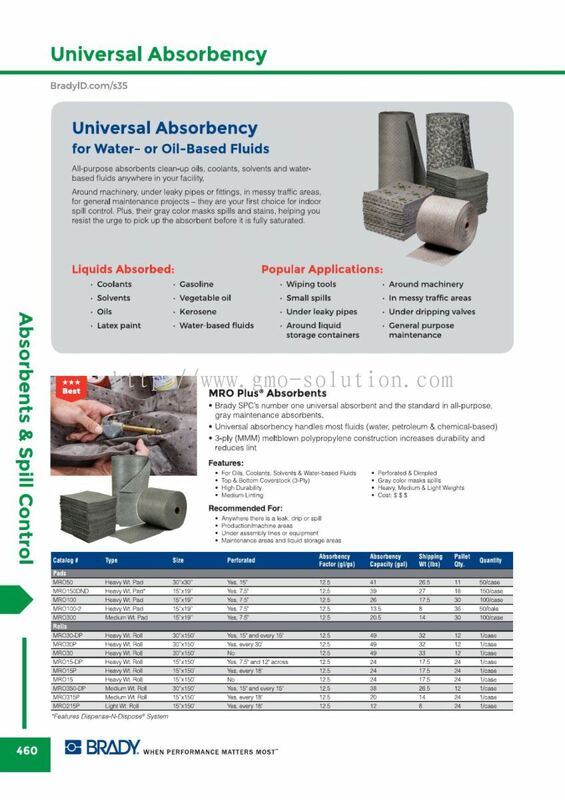 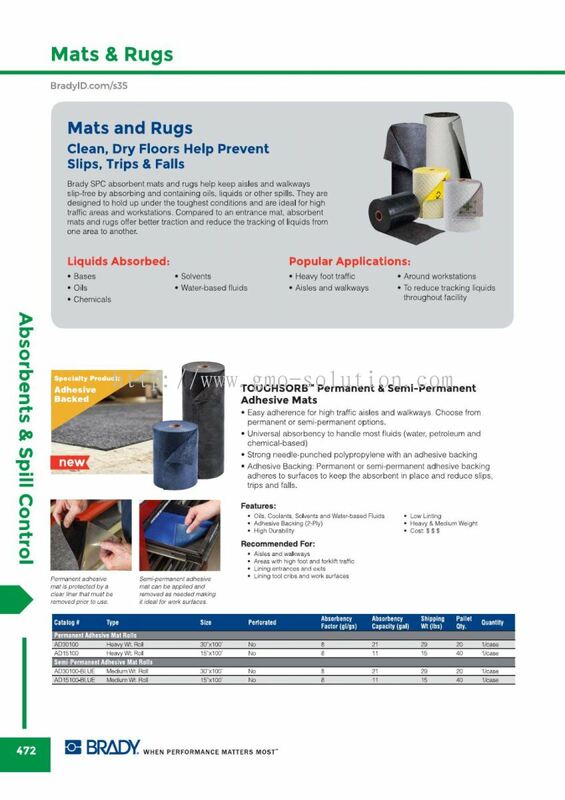 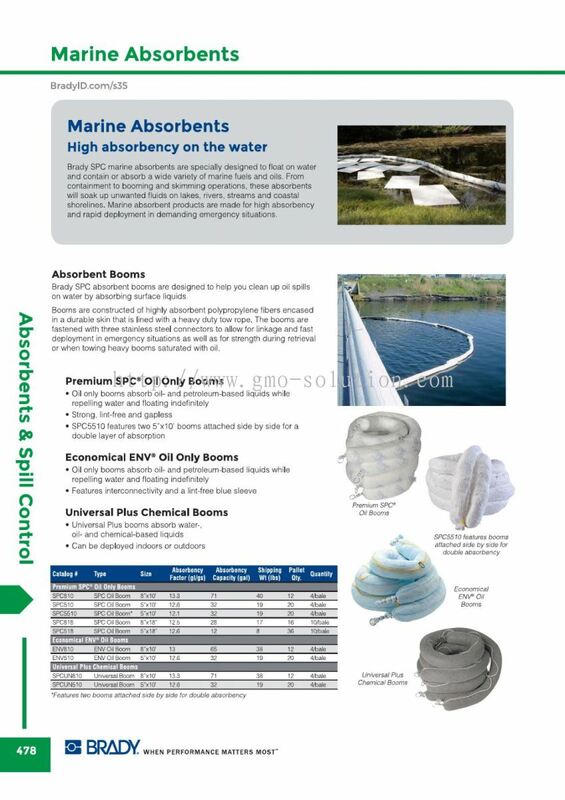 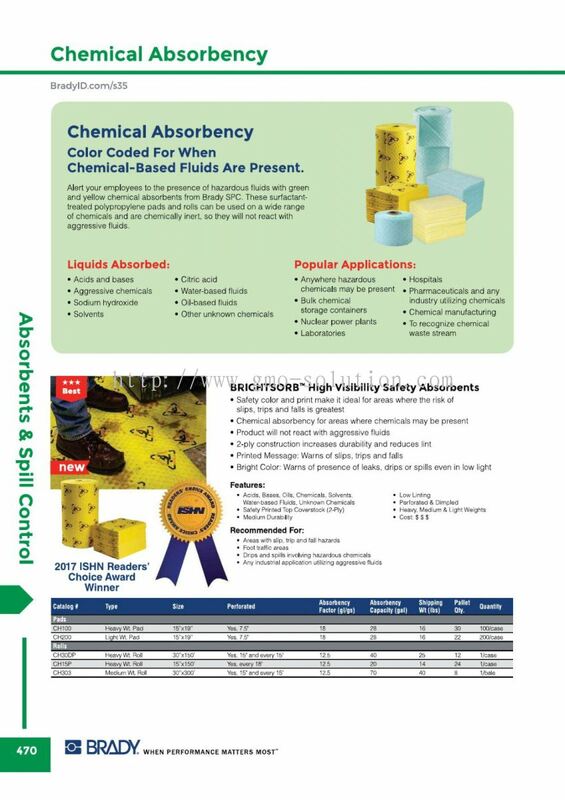 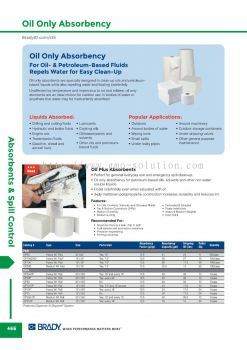 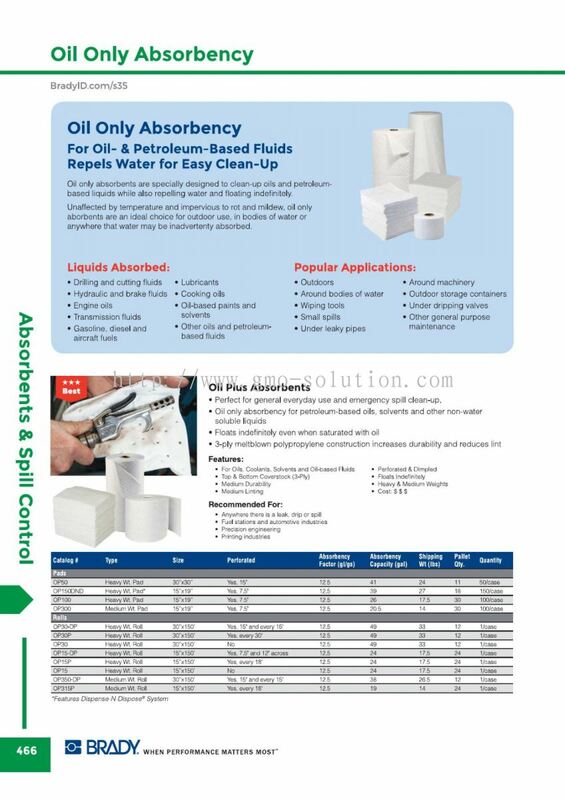 added 8 new products in SPC Absorbent & Spill Control Category.